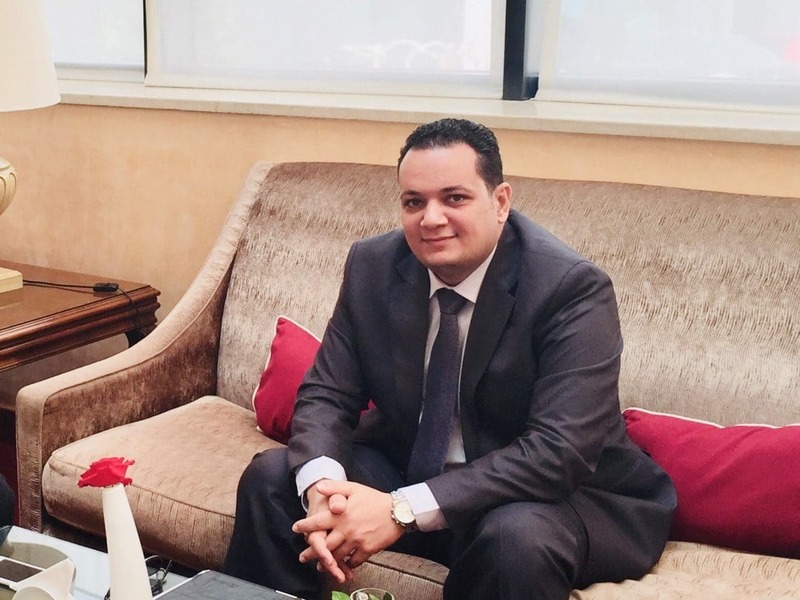 Dr Mohamed Bitelmal has been appointed Chairman of Mediterranean Aviation Co. Ltd (Medavia), at the last Board Meeting held on 5th October 2018 in Malta. Dr Bitelmal had been nominated by the shareholders as Director on the Board during the Annual General Meeting held earlier this year. Dr Bitelmal joined the Faculty of Civil Aviation Technology in Libya in 1998, studying for the Higher National Diploma (HND) in Aircraft Maintenance Engineering. He furthered his studies in Aviation in the UK at Loughborough University, from where he was awarded a Master’s Degree (MSc) in Airport Planning and Management in 2005 and a PhD in Air Transport Strategic Management in 2010 from the same University. Dr Bitelmal is currently the President of the Libyan Airports Authority, a position he held since April 2013. Prior to joining the authority, he was the Chairman and CEO of the Libyan Company for Ground Handling and Services. He was also an Aviation Advisor to the Minister of Transport in 2011. Earlier, in 2002, he worked for the Libyan Tourism Investment Board.